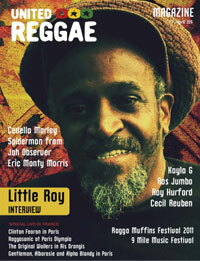 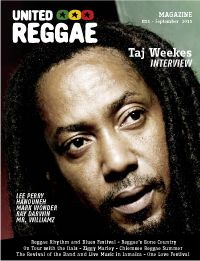 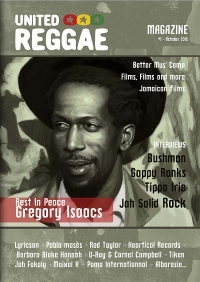 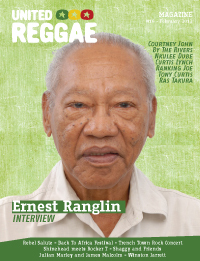 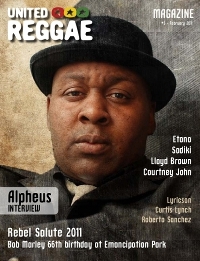 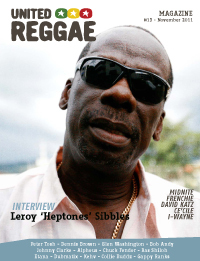 Download United Reggae Magazine PDF version. 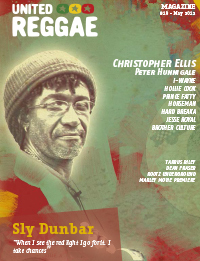 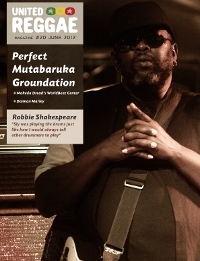 The mag can be read or downloaded online for free. 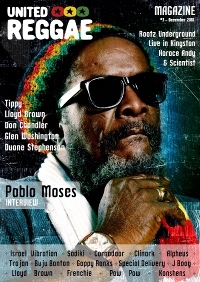 NEW: You can now use MagCloud print-on-demand service to get a paper copy of the magazine. 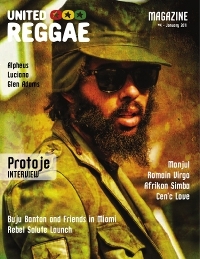 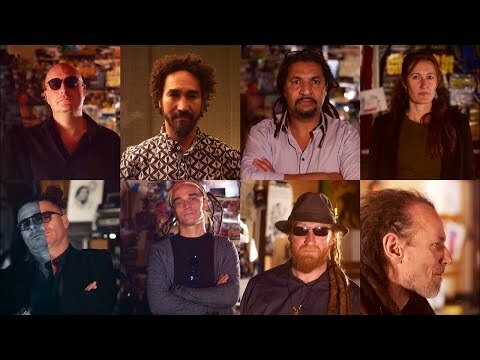 Skatalites / Tarrus Riley / Damian Marley / Romain Virgo and more. 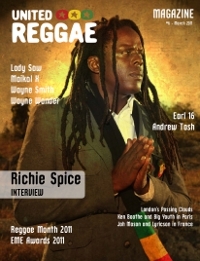 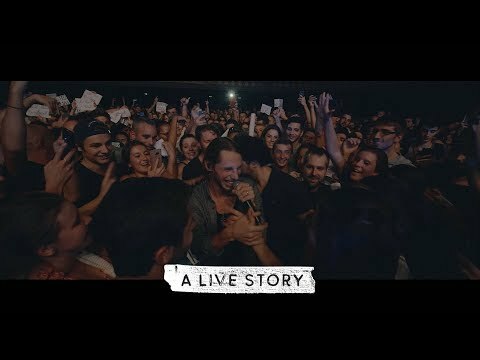 + News, and reviews (with Black Roots, Mr. Vegas, Dennis Bovell, Richie Spice, Festivals and many more). 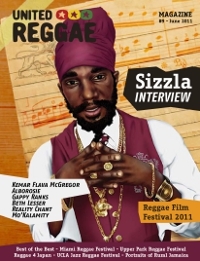 + News, and reviews (with Sizzla, Tetrack, Rod Taylor, Anthony B, The Tennors, Romain Virgo and many more). 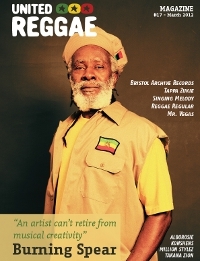 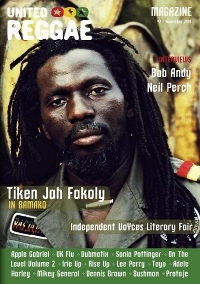 + News, and reviews (with Sizzla, Sly & Robbie, Busy Signal, Fashion Records, Tetrack, Perfect, Lee Perry and many more). 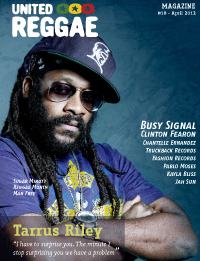 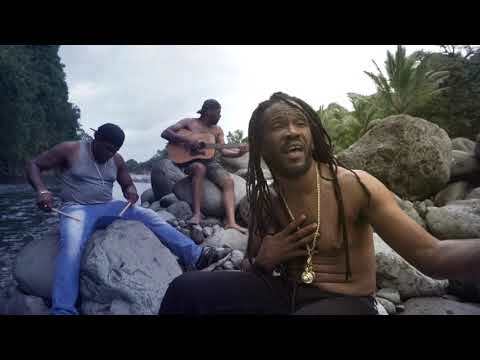 + News, and reviews (with August Pablo, I-Octane, Sly & Robbie, Niney The Observer, Tarrus Riley, Clinton Fearon and many more). 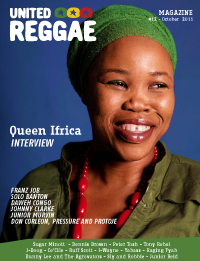 + News, and reviews (with I-Taweh, Da Professor, Matic Horns, Sizzla, Cornell Campbell, Singing Melody, Bob Marley, Midnite, Etana and many more). 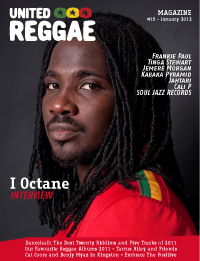 + News and reviews (with Derajah, Winston Riley, I-Octane, Dubtonic Kru, Barry Llewellyn and many more). 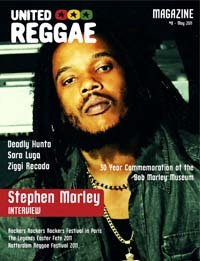 At the occasion of summer, this issue covers 2 months. 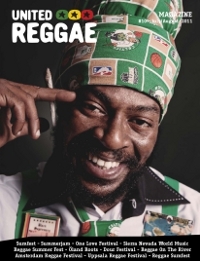 Special Summer Festivals with SNWMF, Sumfest, One Love Festival, Reggae On The River, Garance Reggae Festival, Summerjam, Uppsala Reggae Festival, Amsterdam Reggae Festival and more. 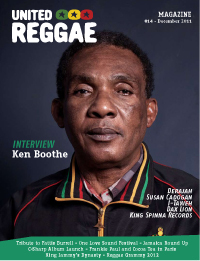 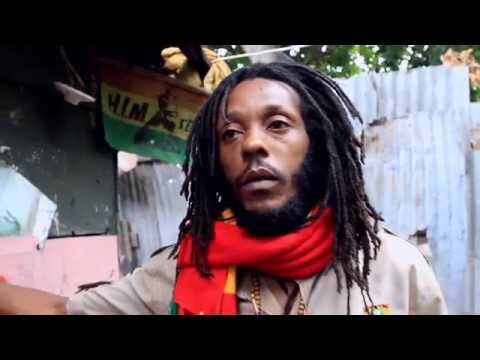 + News and reviews (with Bitty McLean, Anthony B, Konshens, Sizzla, Etana, King Jammy, Protoje, Joel Chin, Don Corleon, alborosie, Gregory Isaacs and many more).